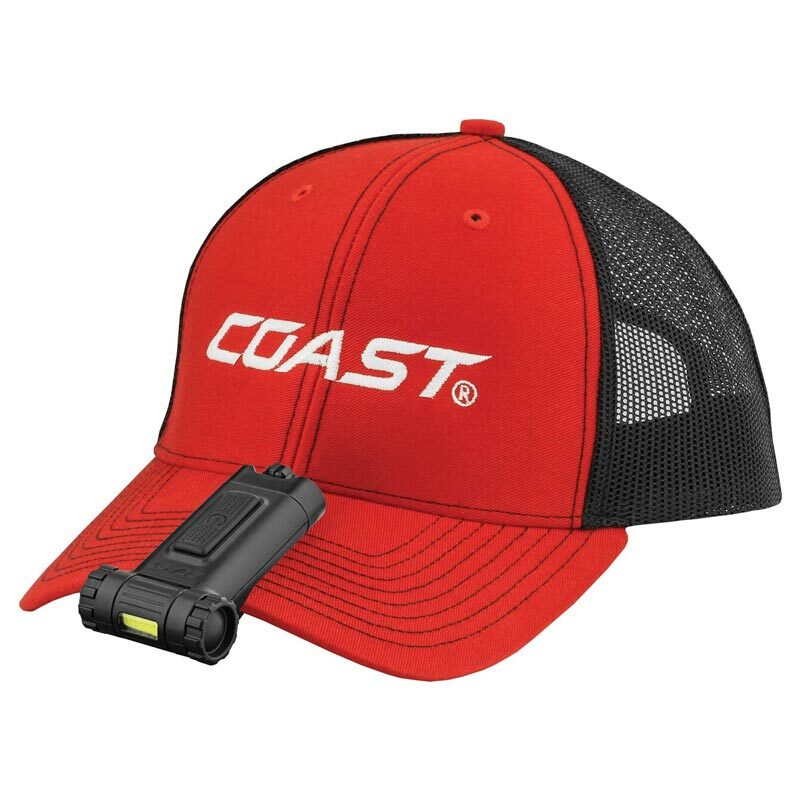 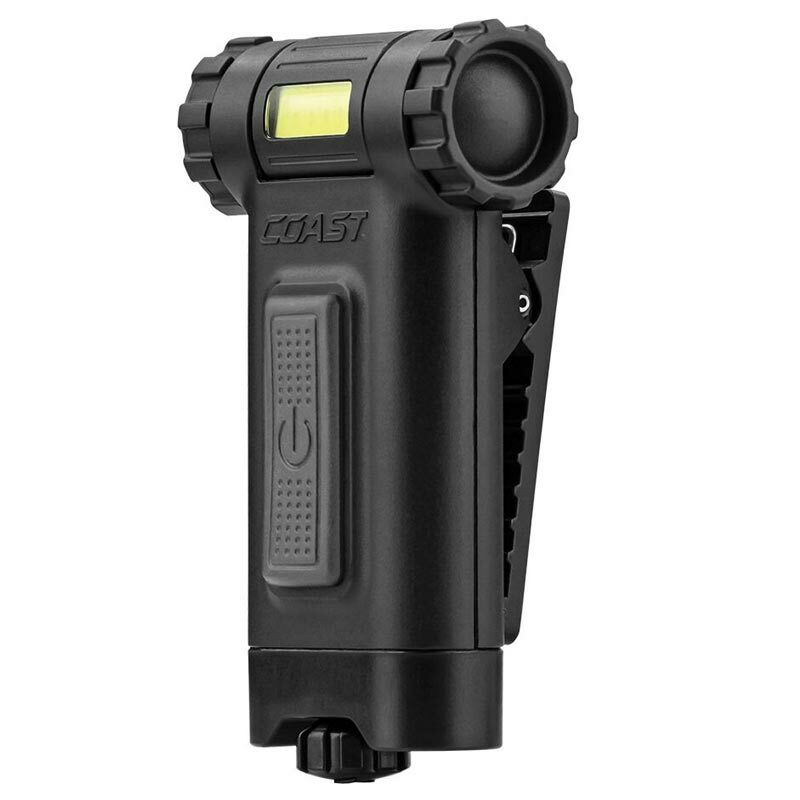 Really useful weatherproof clip torch that can clip on the peak of a cap or onto a pocket. 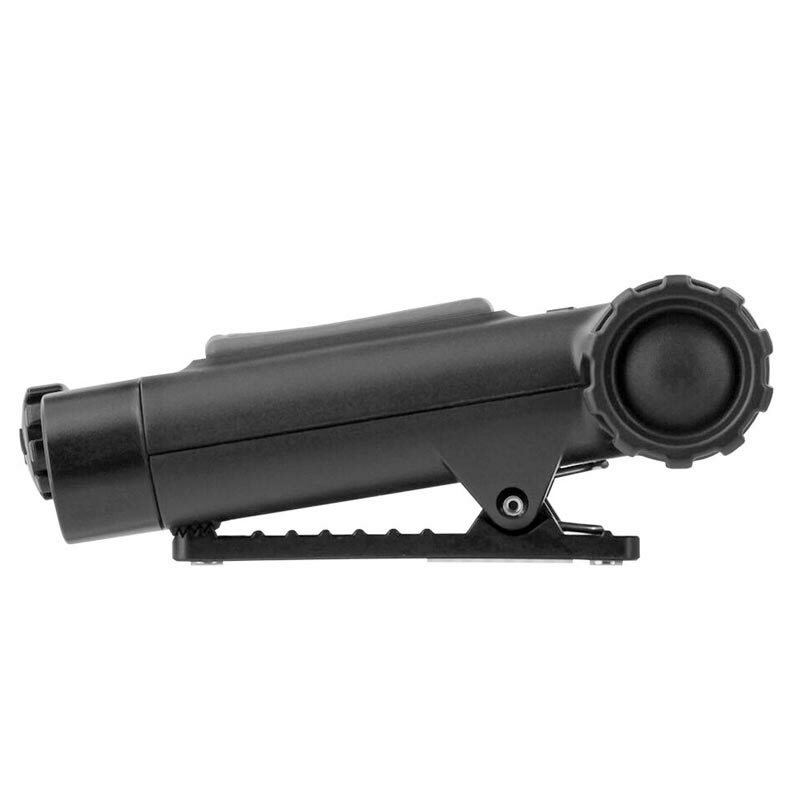 The clip is universal and the beam has 180 degree adjustment. 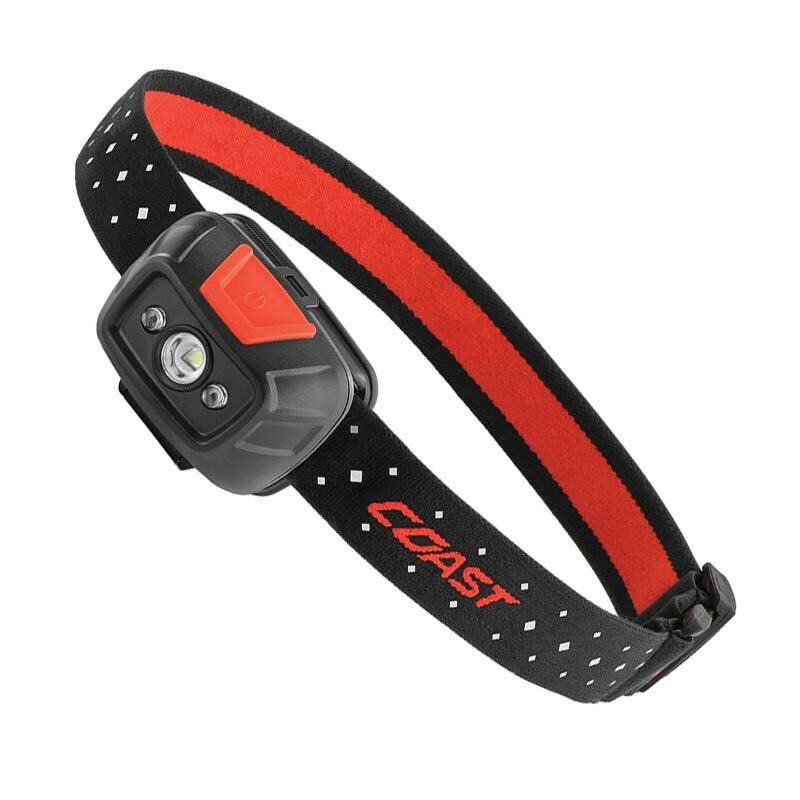 It also has a dual colour beam switching between white and red light. 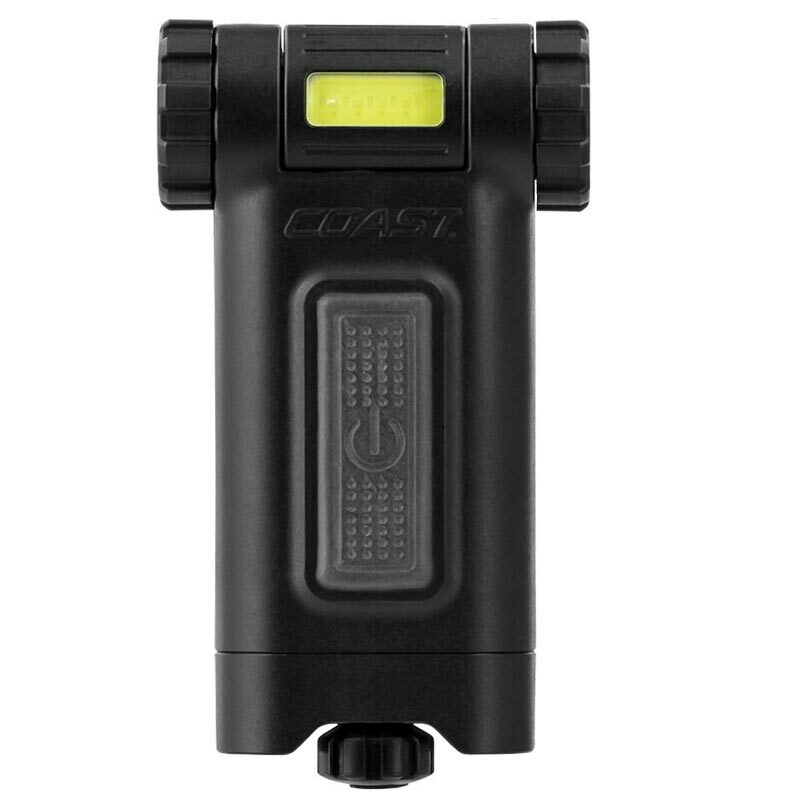 Red light does not upset night vision and is perfect for the stealthy night angler. 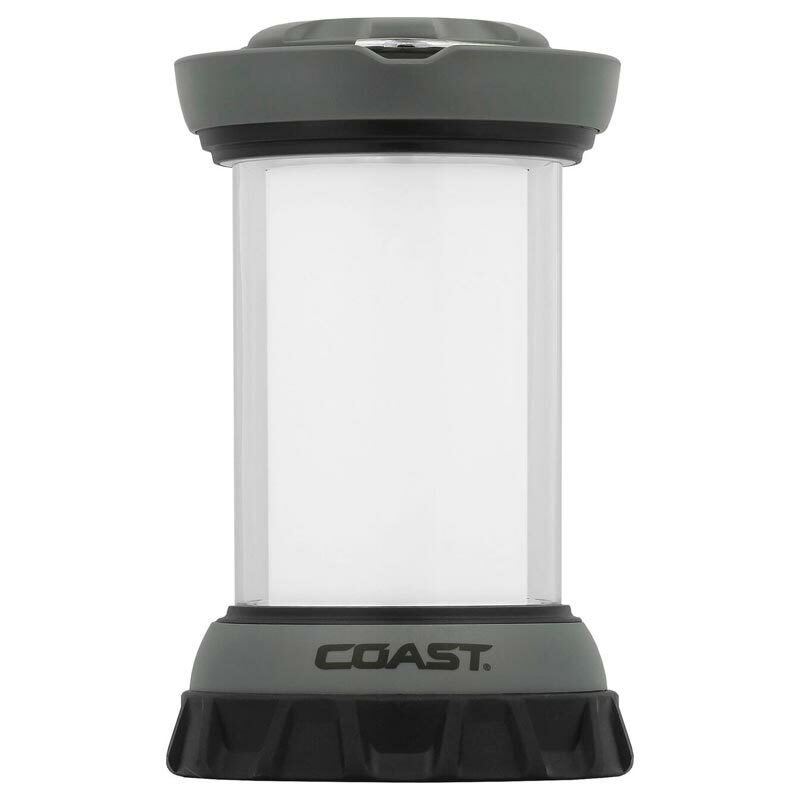 HIGH - Turn on and off the light's power with the simple push of a button.